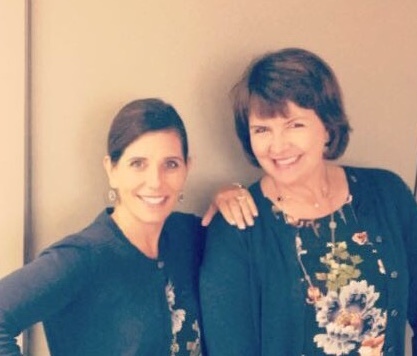 Allison and Jerri are here to greet you and keep you on track. Angela, Eve and Amanda are the Assistant dream team! 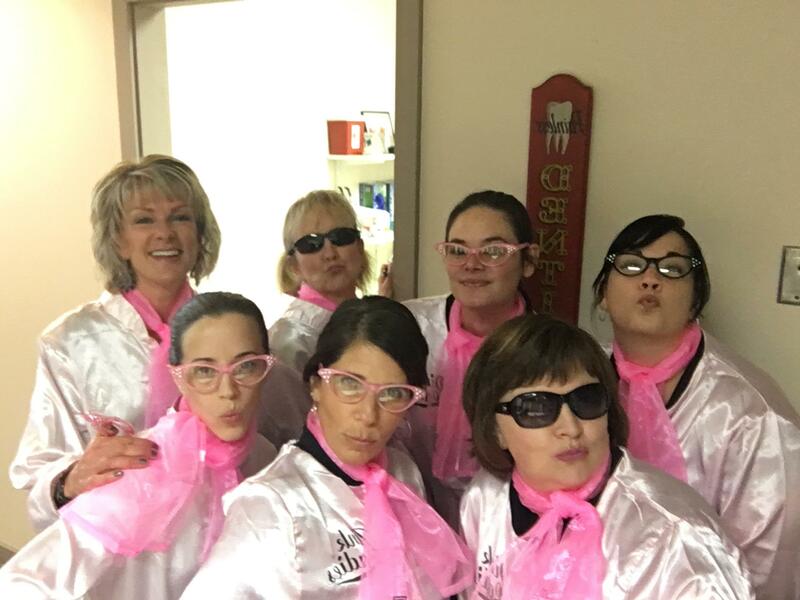 Our team of pink ladies having another fun day at the office! 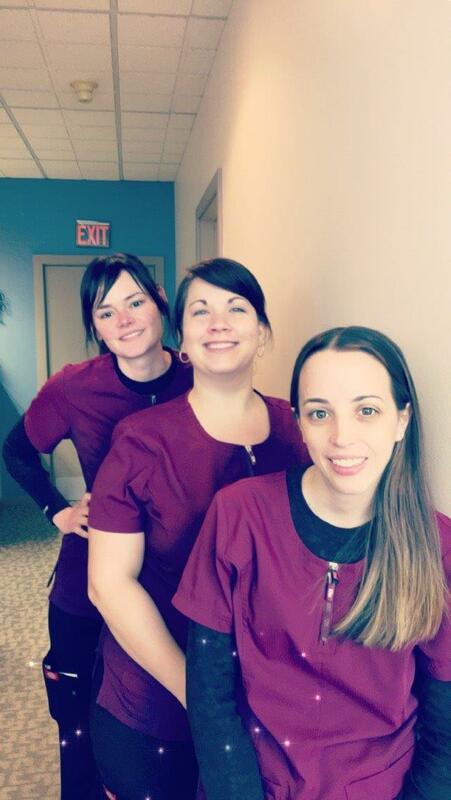 HYGIENISTS: Kathy, Elaine, Margaret, and Nicole will keep your teeth in tip top shape!